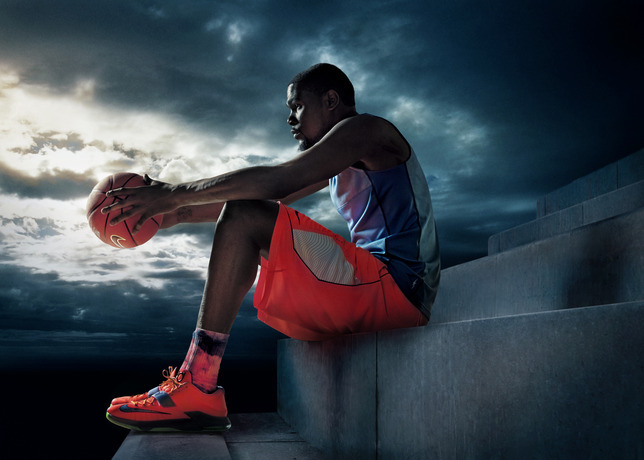 The KD7 will also be available for young athletes, from infants and toddlers to pre-school and grade school. 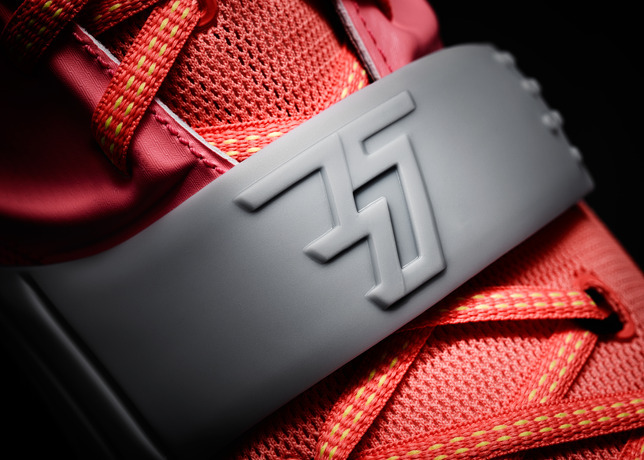 Each version is designed specifically to the foot’s development at certain ages with sole flexibility as a priority. 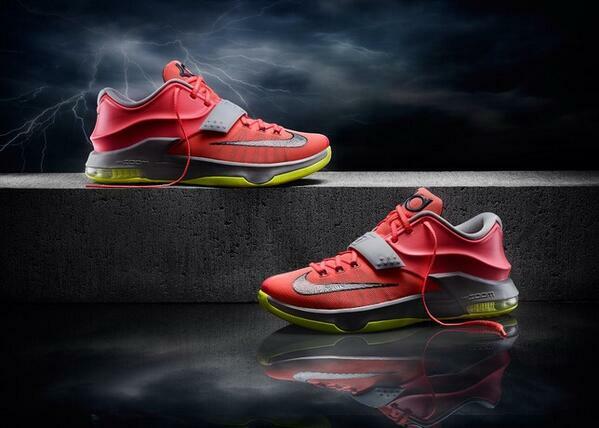 An exclusive colorway for young athletes, the KD7 Carnival, will launch in August with details to come this Friday. 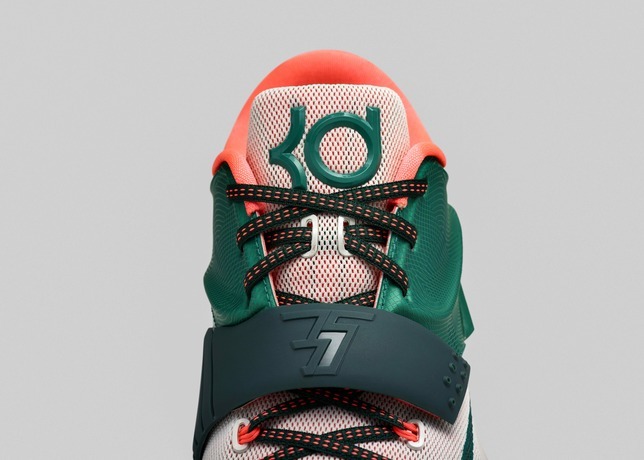 The KD7 is available at Nike.com and select global retail locations beginning June 26. 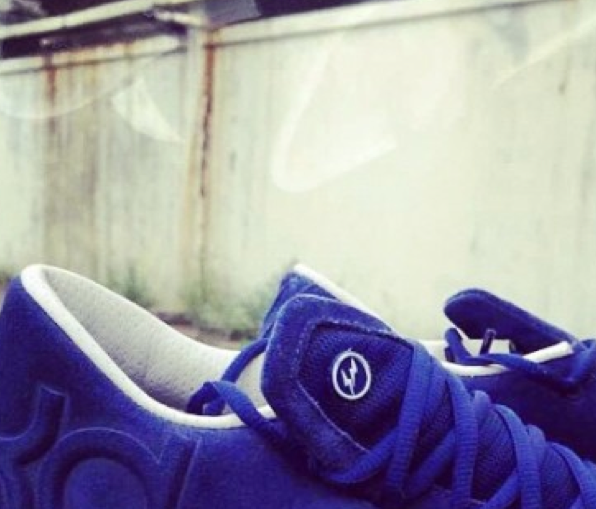 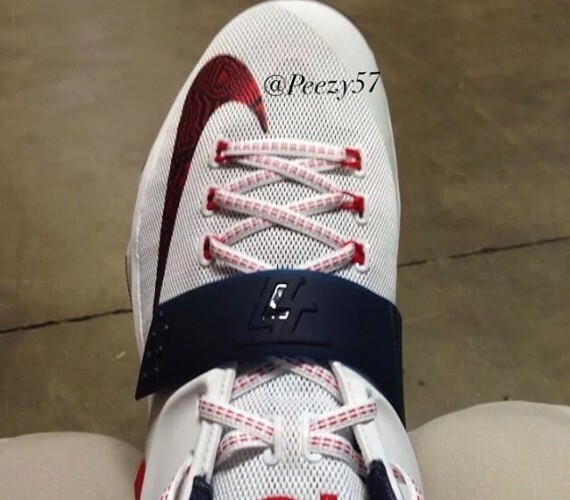 The KD7 July 4th colorway precedes the KD7 35,000 Degrees colorway debuting July 12. 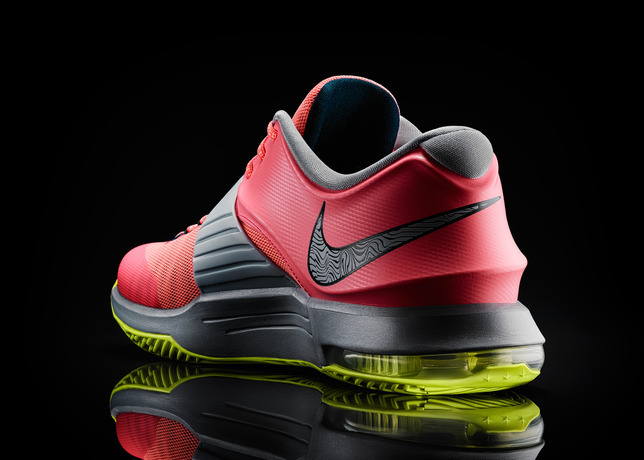 The KD7 is available for customization now at Nike.com/NIKEiD.